The coaches are also known as large motor vehicle. It is a type of bus that many people use when they want to go on a long trip or excursion. They are designed especially for longer journeys. They are equipped with all type of facilities that you would require while traveling such as toilet and comfortable seats. 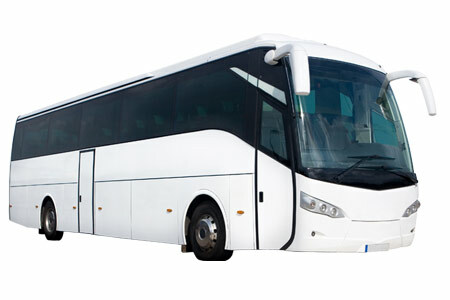 Therefore, the coaches are the best option as they fit perfectly into your travel requirements. 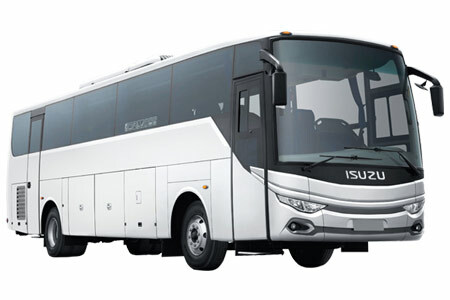 We offer Coach Rental in India and Car Coach Rental in India.